We’re opening the door to one of our favourite new shopping havens, an online boutique called The World Boutique, showcasing the most exquisite products for babies and beyond. From toys, furniture and clothes, to accessories and everything to make your child’s space beautiful, an entirely fabulous world is just a click away. I’m a sucker for a great kids’ store, but sometimes I need a break from the bricks and mortar kind. Give me a great online emporium, and I’m a happy gal – cuppa in hand and feet up! At The World Boutique, all the hard work has been done for you. There’s nothing pretentious about this collection – it’s all about quality and style. 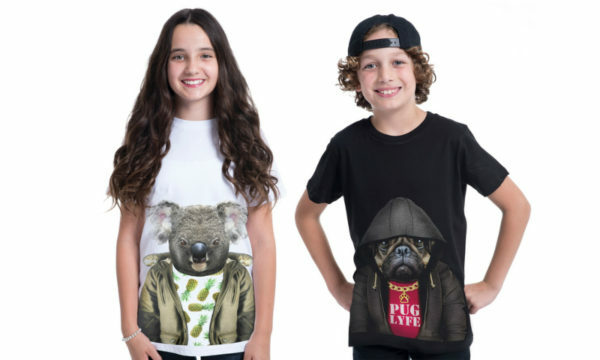 Fancy having your own personal shopper for top-notch children’s products? The virtual shelves at The World Boutique are a bit like that. 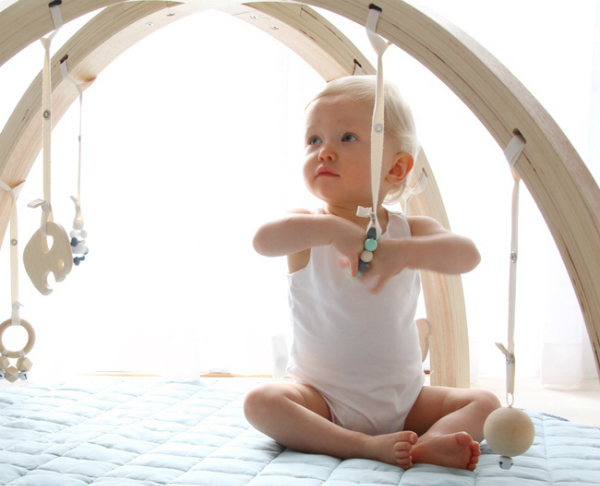 A quick browse reveals a host of brands we’ve previously featured on Babyology (our official seal of approval! ), including Bella Buttercup, Puckababy, Coq en Pate, Bambella Designs, Animalyser, Skip Hop, Tip Toey Joey and Aden + Anais. The World Boutique is a relatively new kid on the block. But like any great business, years of planning went into creating this ultimate online shopping destination for parents. The team scours the globe for the latest, highest quality products, studying their workmanship, style, design and functionality. Everything at The World Boutique has been vetted by some rather discerning folk! Since The World Boutique is totally online, it can quickly and easily stay on top of the latest trends. It’s a virtual doorway for parents to shop for superb products from anywhere in the world, from the comfort of home. 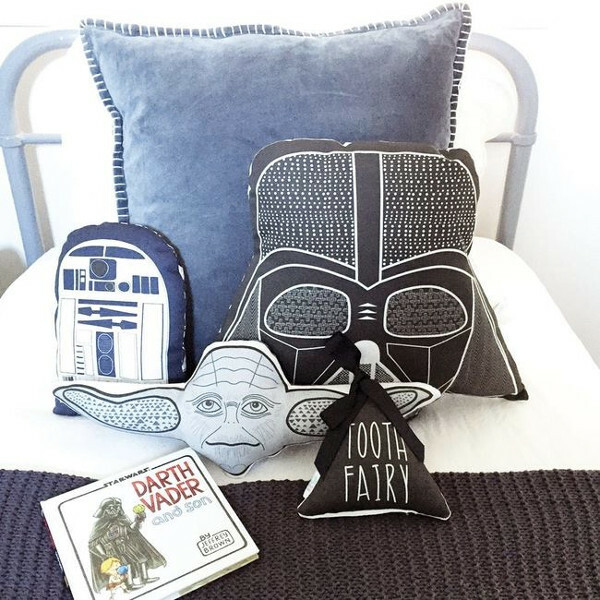 It’s the perfect place to find unique gifts for children. 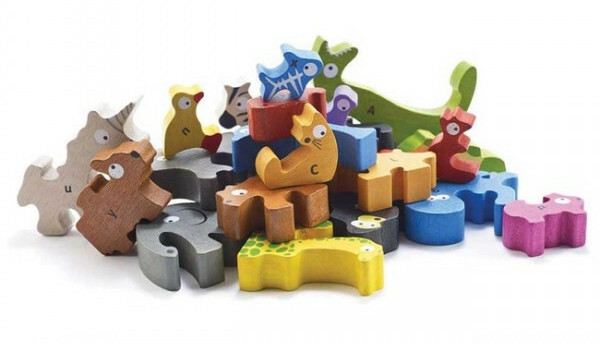 You’ll find beautifully hand-crafted toys that will become heirloom pieces. 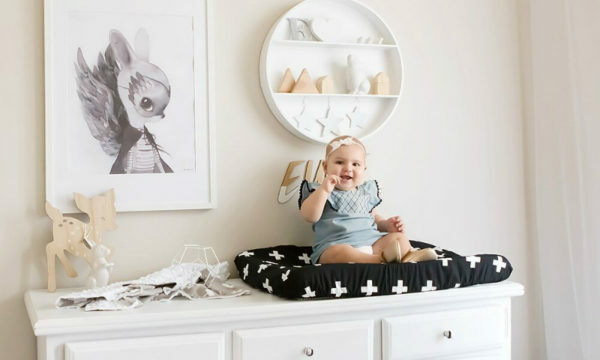 There’s stunning furniture like the Bednest, and Cocoon Nest Cot, supreme threads for bubs and fabulously fun room decor – you can basically kit out your new baby’s nursery and wardrobe in one hit. As your child grows, you can keep returning to The World Boutique, which stocks items for newborns, toddlers and children, and will soon be sourcing the most stunning products for teens, maternity and mums – so watch this space! 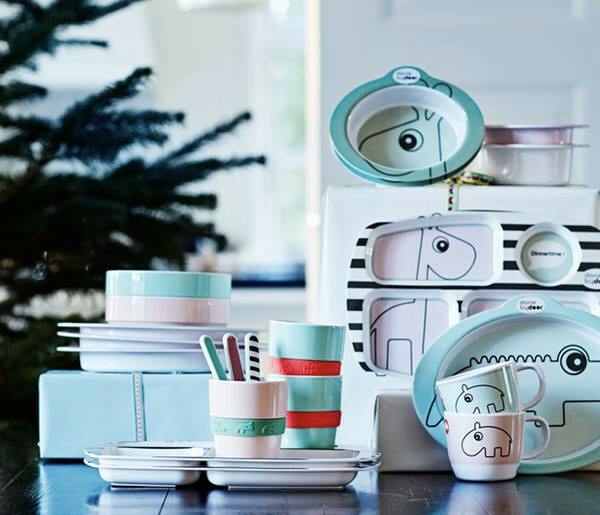 Here’s the final sweetener from our new go-to baby store: shipping is free for all Australian orders over $30. Time to get shopping!